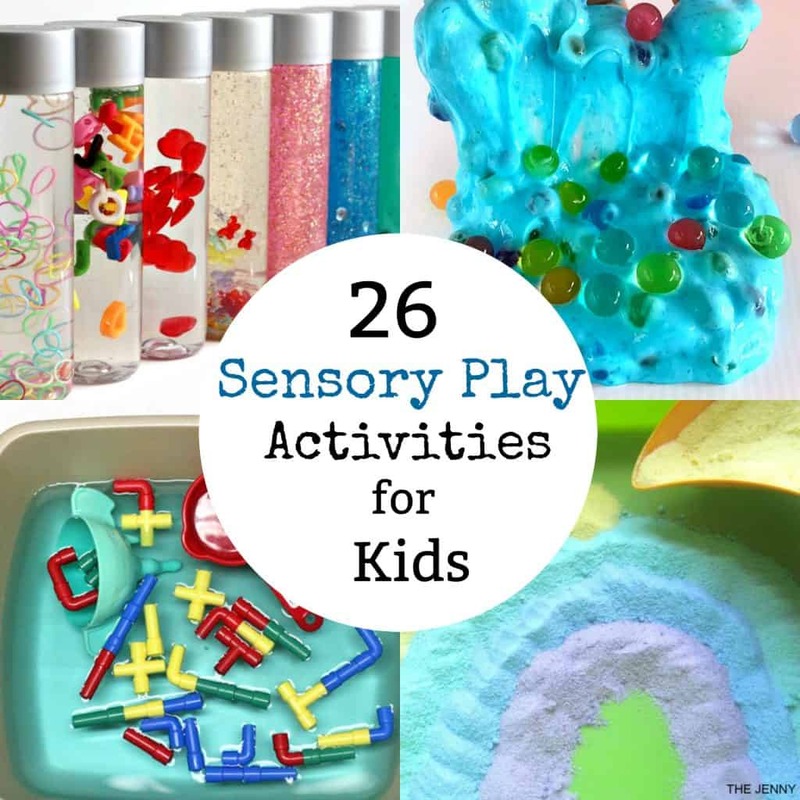 These 26 sensory play Activities are perfect for kids. If you are looking for sensory play ideas for your toddlers or preschoolers here are some really great ideas that I really like. My kids love sensory play and some of their favorite sensory activities are slime and playdoh. There are so many fun options that will get your kids hands on and learning in messy play and with sensory play. 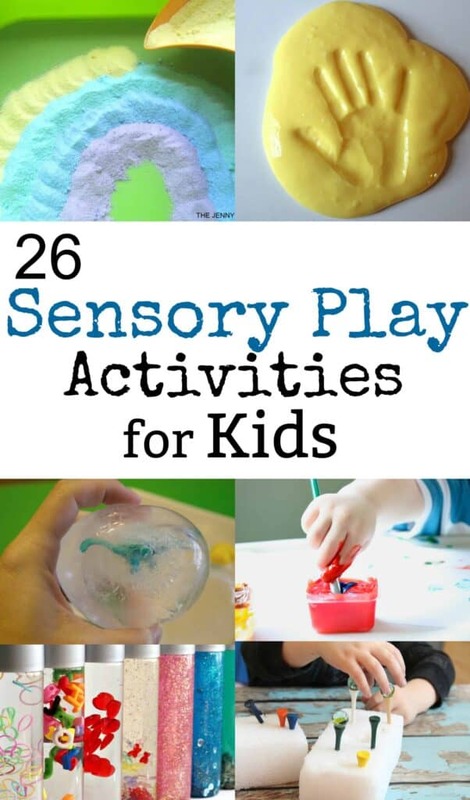 Here are 26 great Sensory Activities for Kids.